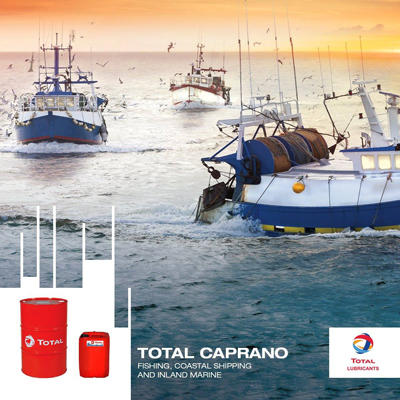 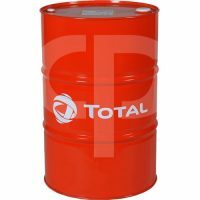 Whether you have an entire fleet of boats or a single model, TOTAL has the oils to maintain your fishing, coastal and inland marine vessels. 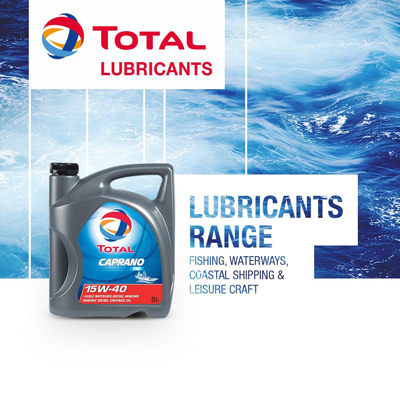 Top-quality lubricants for tough environments. 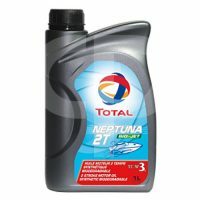 Boats often operate in severe conditions. 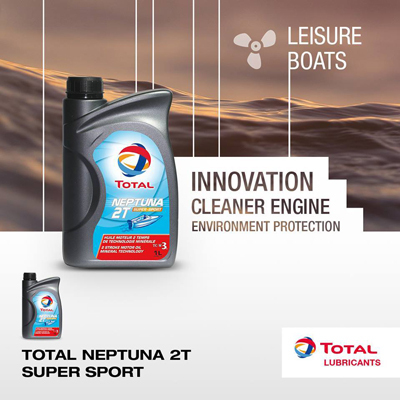 Given the demands put on their engines, your vessels require lubricants that enable optimal performance, no matter what they’re up against. 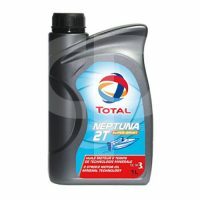 You can count on our complete range of oils to accommodate all of your 4- and 2-stroke engine needs. 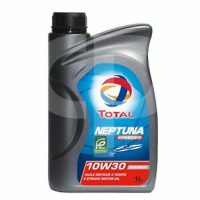 We also have special lubricants designed for hydraulic systems, stern tubes and reduction drives. These products are suited to barges as well as fishing, river and small sea boats.